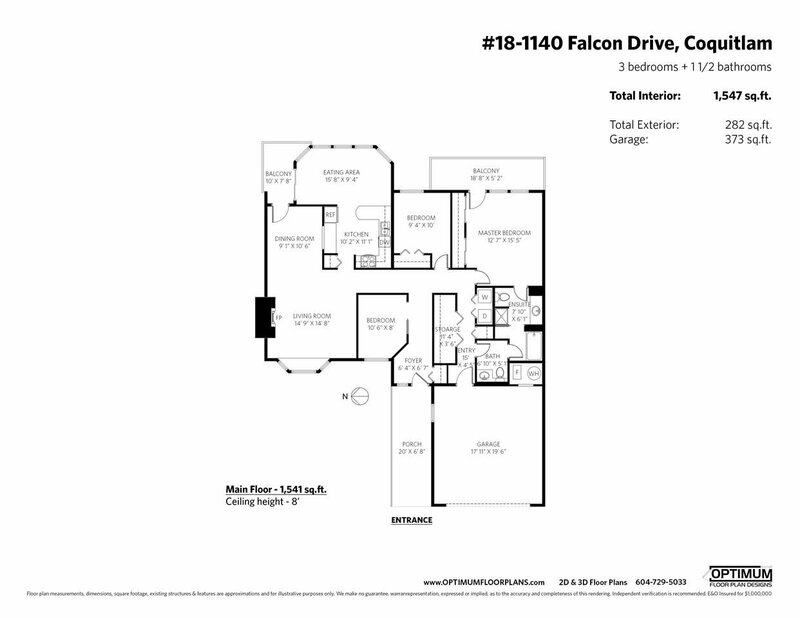 Welcome to Falcon Gate. 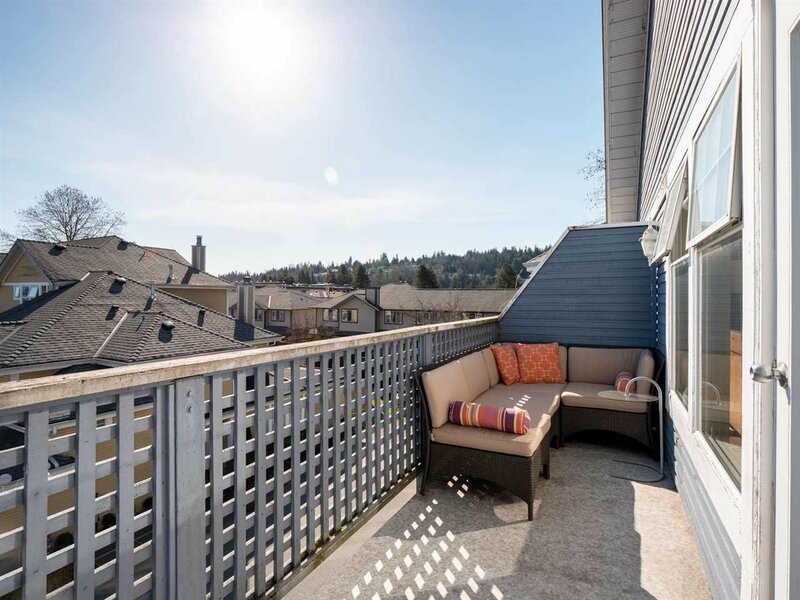 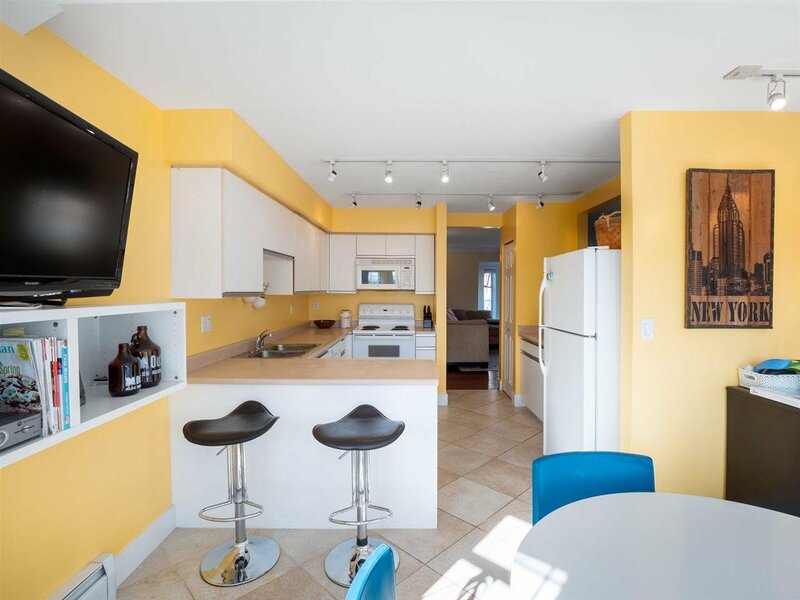 This beautiful & quiet 1 level townhome boasts over 1,500 sqft of living space and presents warm hardwood floors and huge bay windows bathing the living area in natural light. 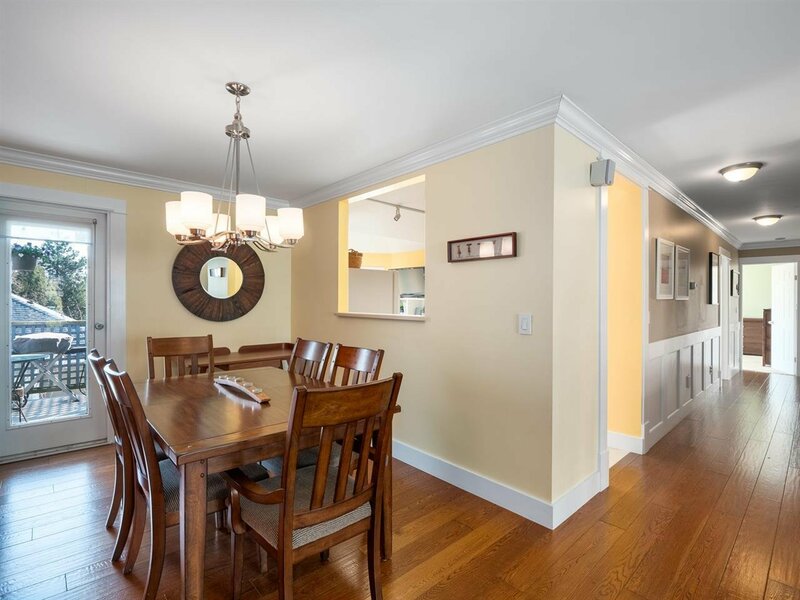 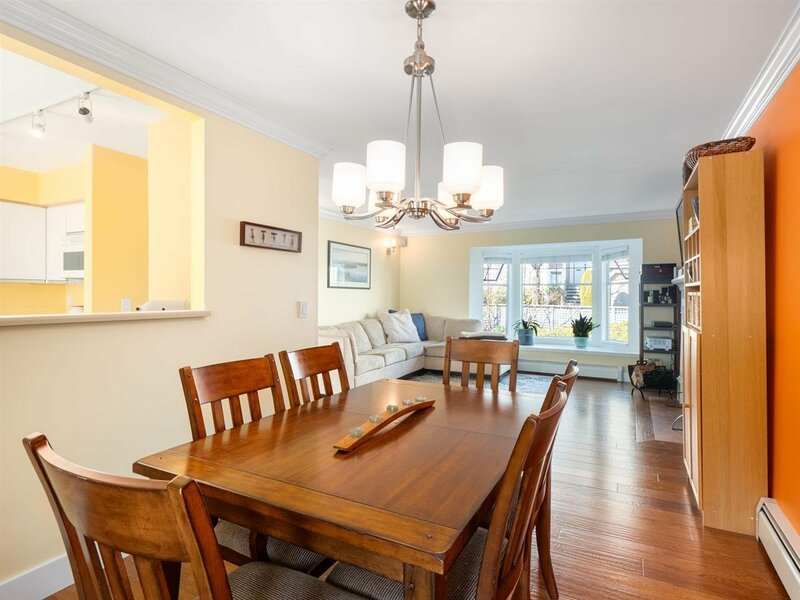 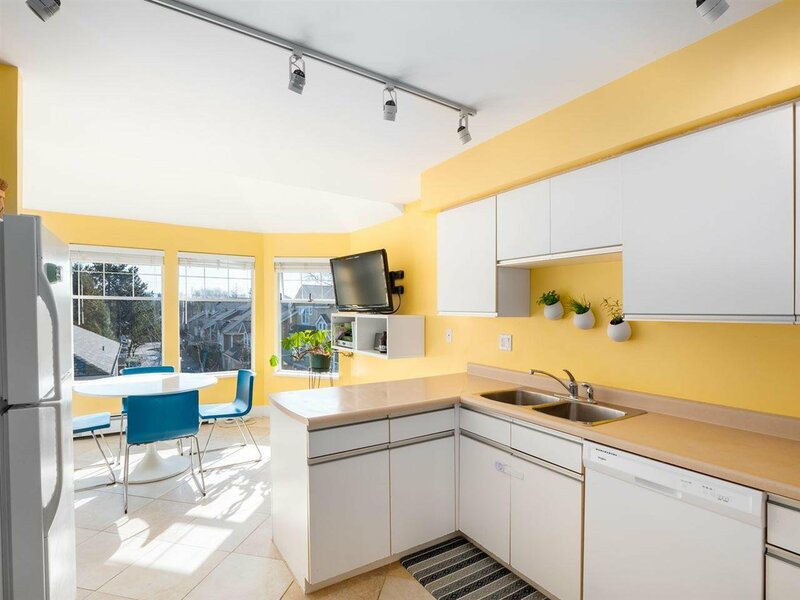 Cozy up in front of the wood burning fireplace, entertain in your dining area or cook with the family in your spacious kitchen with adjacent bright & sunny eating area and balcony overlooking the complex. 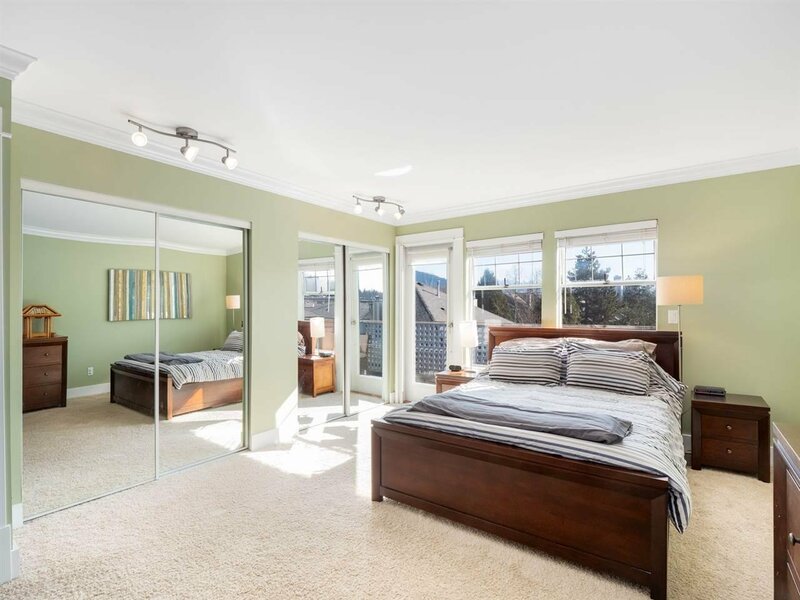 The spacious master bedroom with ensuite and large private balcony features mountain and city views. 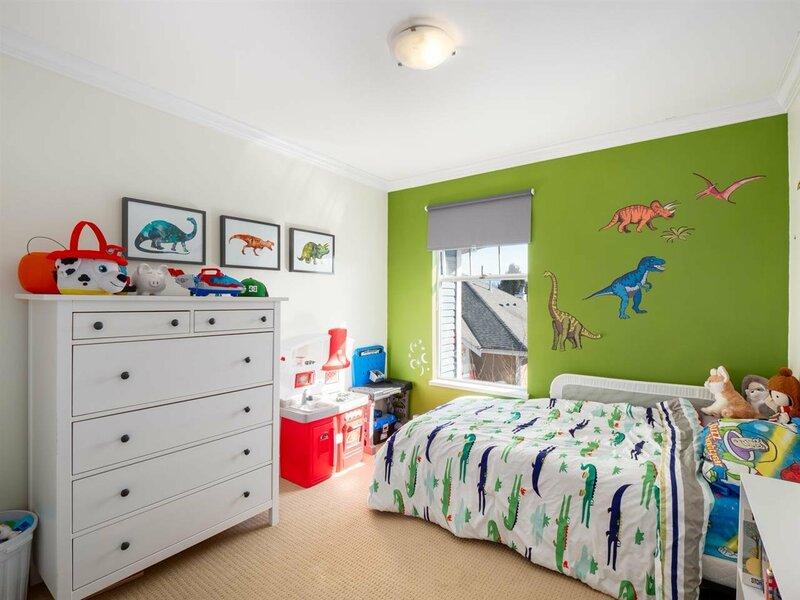 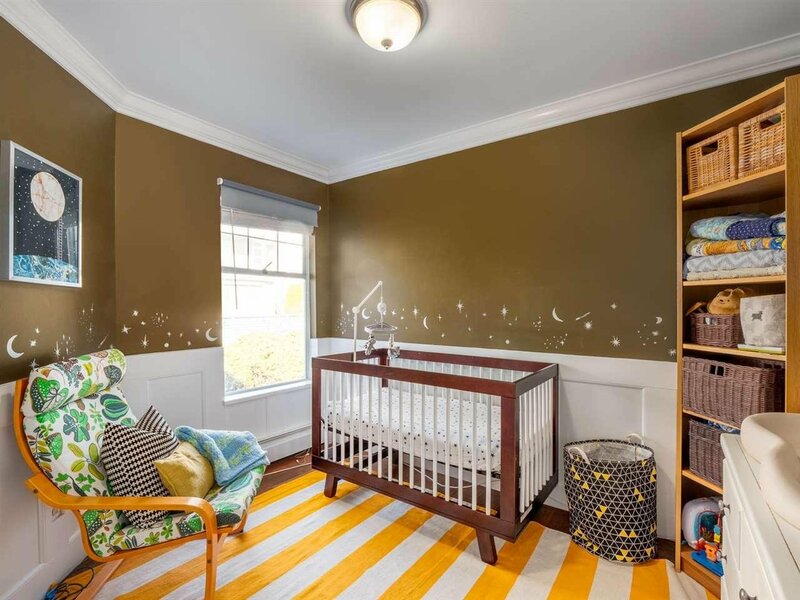 2nd and 3rd bedroom are perfect for kids or guests alike. 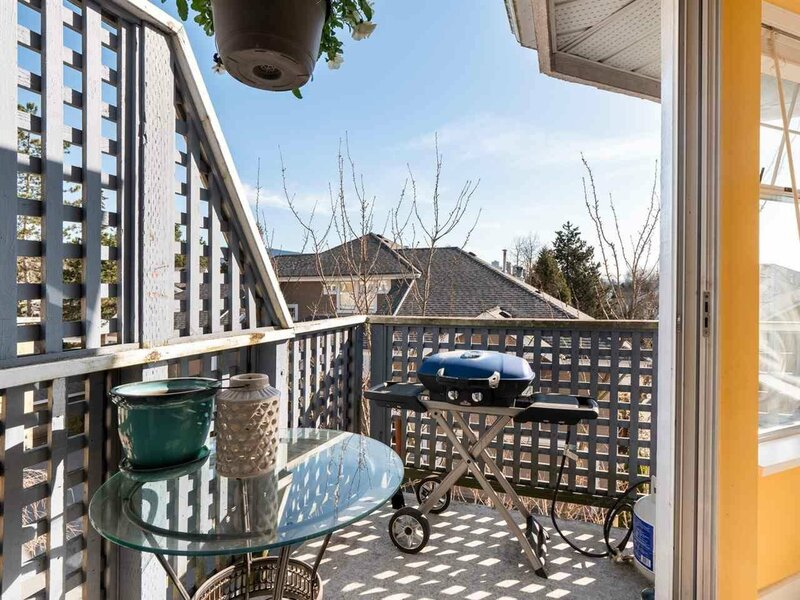 Enjoy plenty of storage space throughout the home, double garage, all in a well maintained complex with well-run strata. 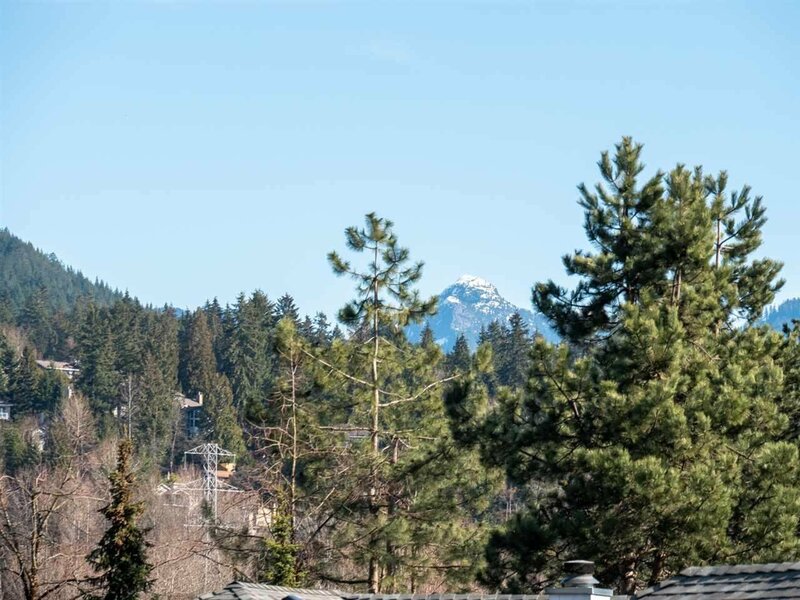 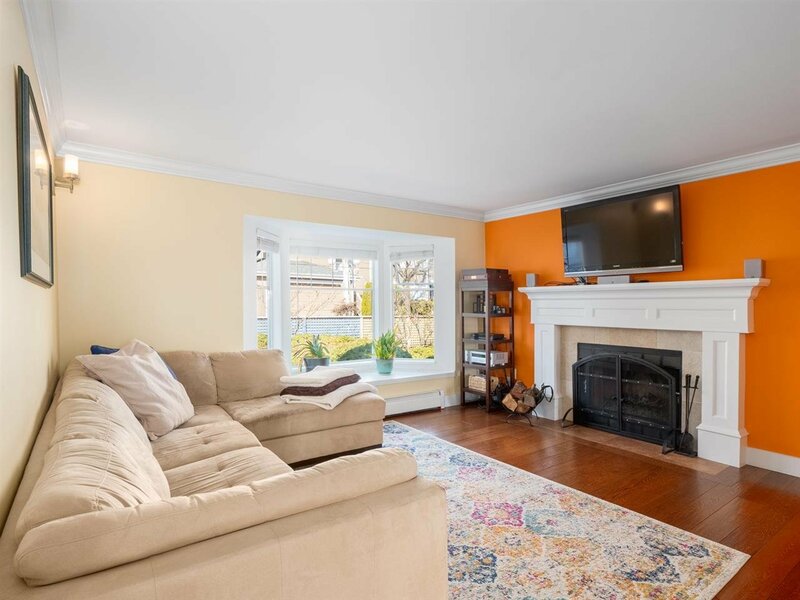 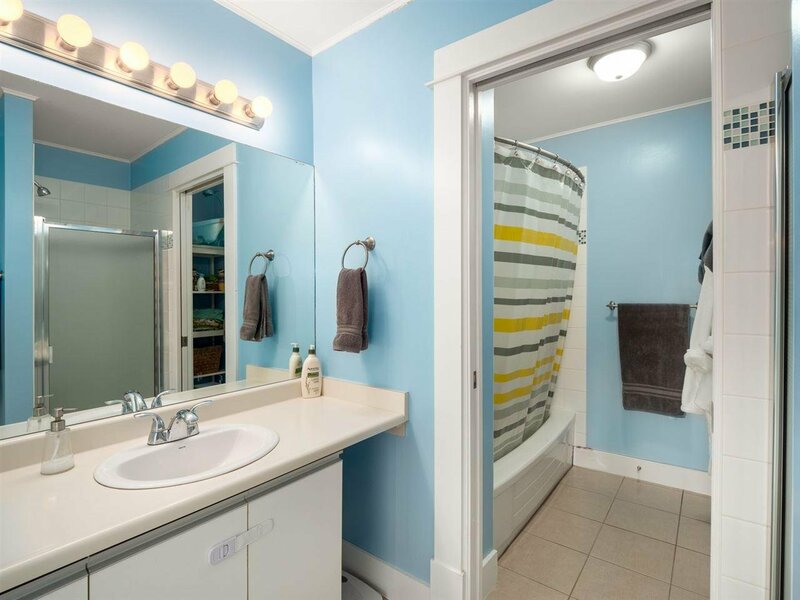 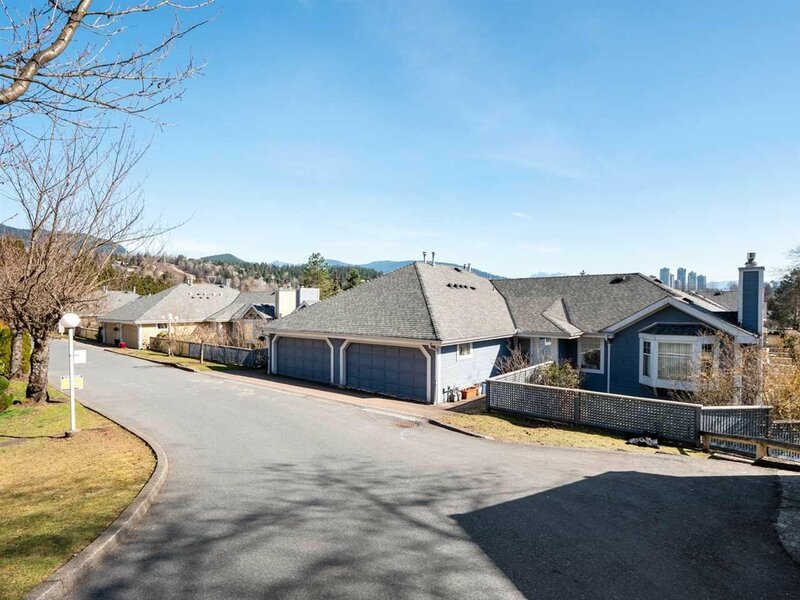 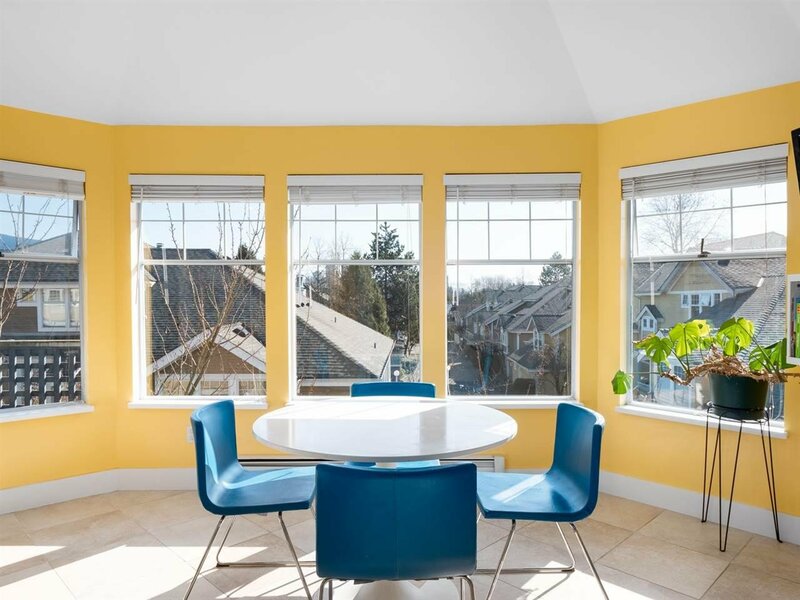 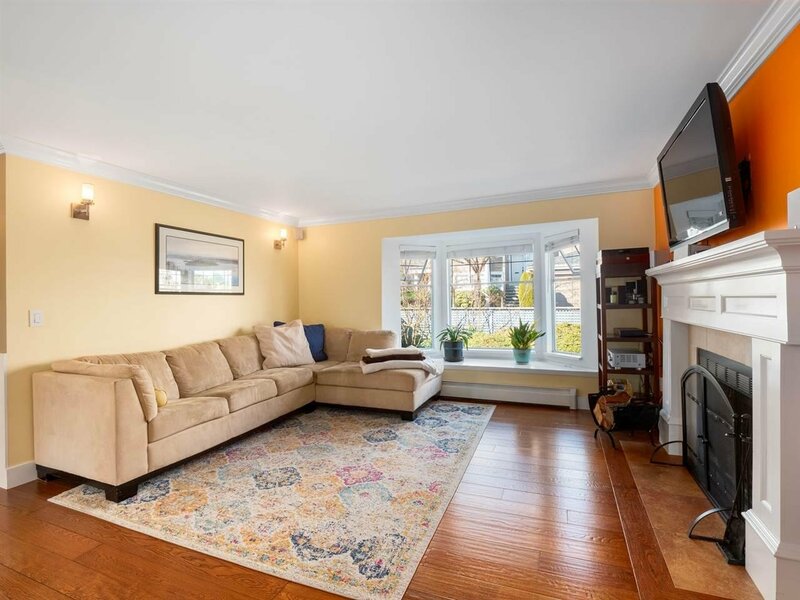 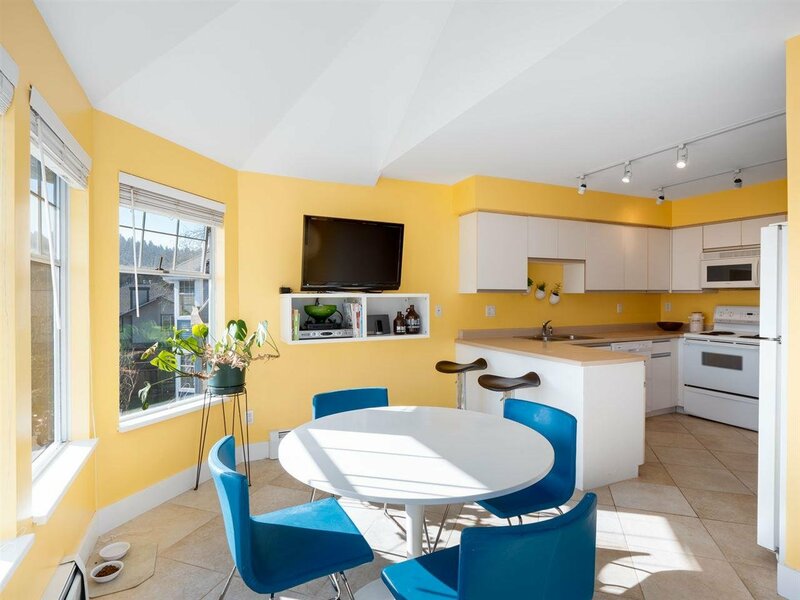 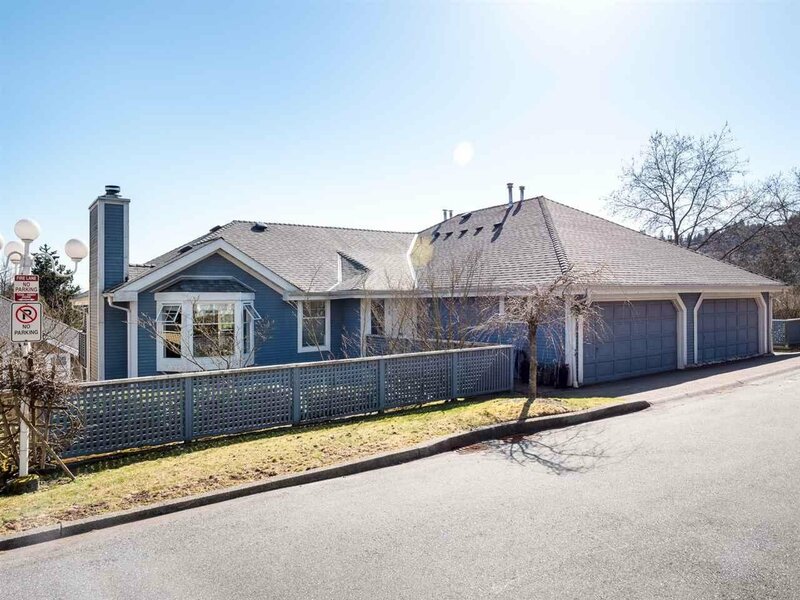 Walking distance to skytrain, Newport Village, hospital and schools.